How do we learn to manipulate forces in spite of having squishy tendon-driven limbs? We are reverse engineering how the mechanics of biology define the dimensionality of control. We achieve this with robotic and cadaveric studies, pulling on tendons, and identifying how muscle forces contribute to fingertip forces, and by constructing constraint-based simulations. Uncovering muscle strategies across health and disease. 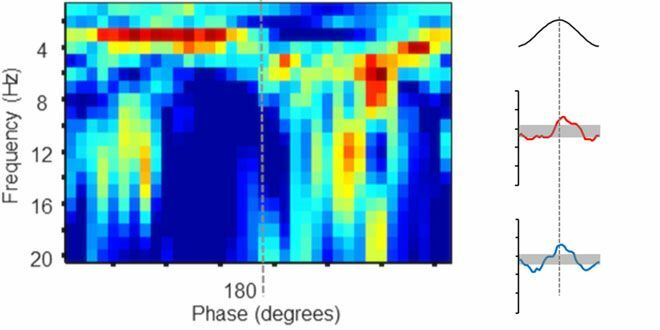 Working with Parkinson's Disease patients to better understand how the descending cortical drive collaborates across muscles. When it comes to free throws, what's the difference between a good shot, and a good looking shot? 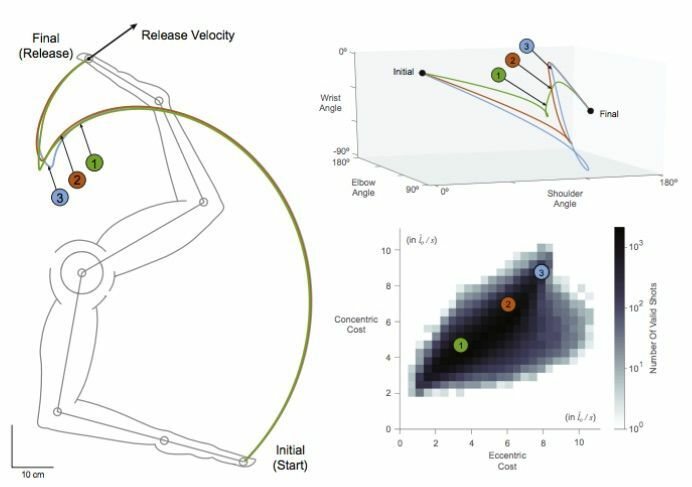 We are delving into the high dimensionality surrounding the many ways that an arm can shoot a basketball, and are uncovering the limitations of muscle control for different trajectories. How is the control of squishy, non-linear robots different than the control of stiff, revolute robots? Do the algorithms for controlling each work when applied to the other?